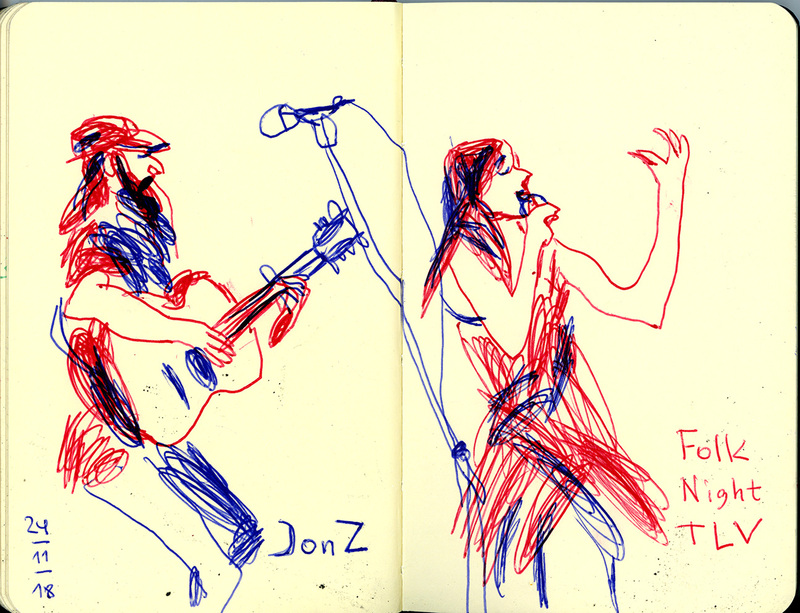 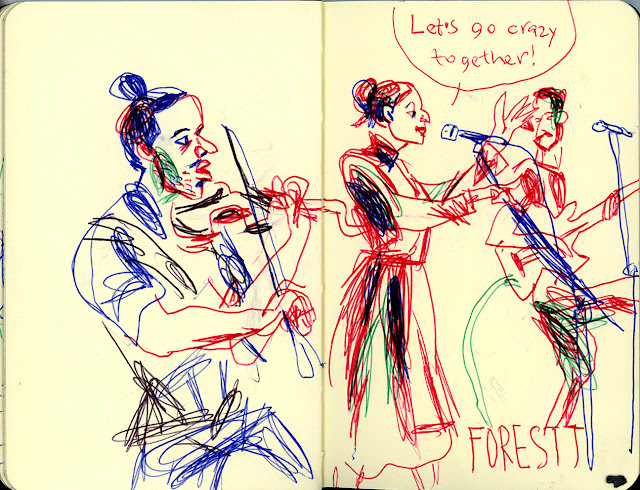 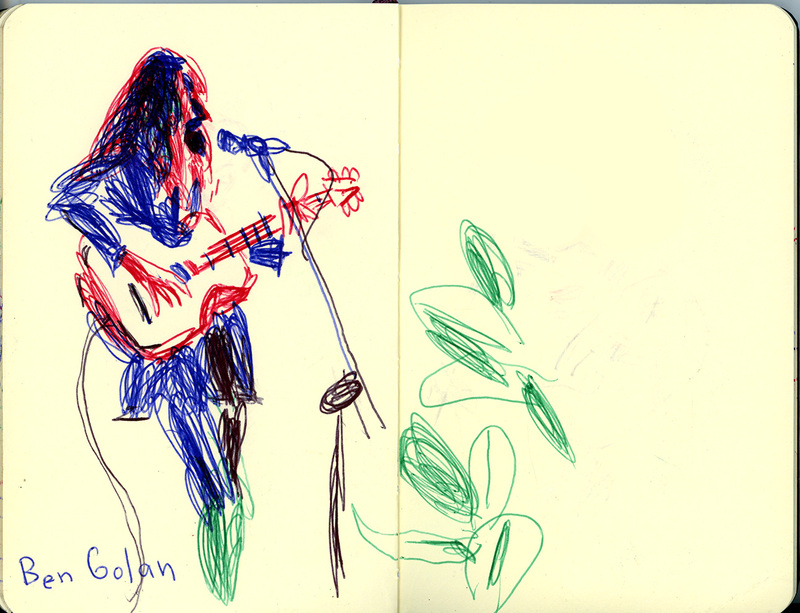 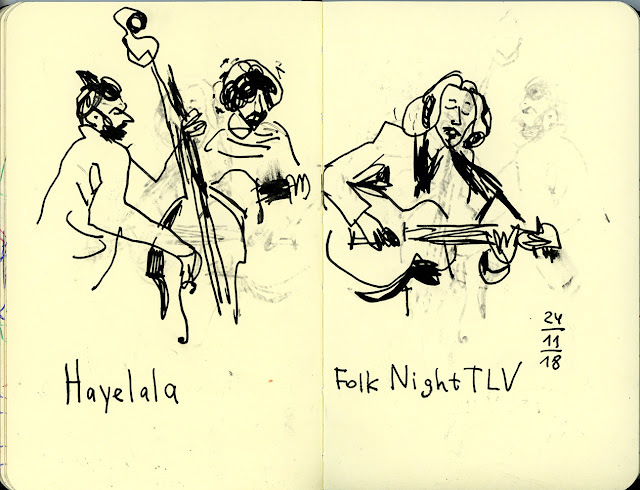 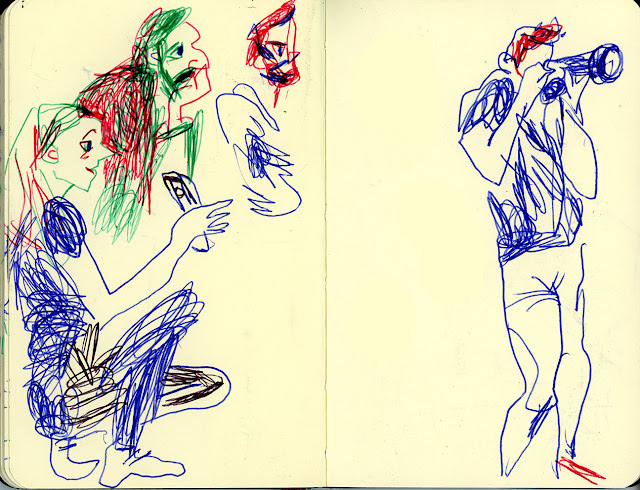 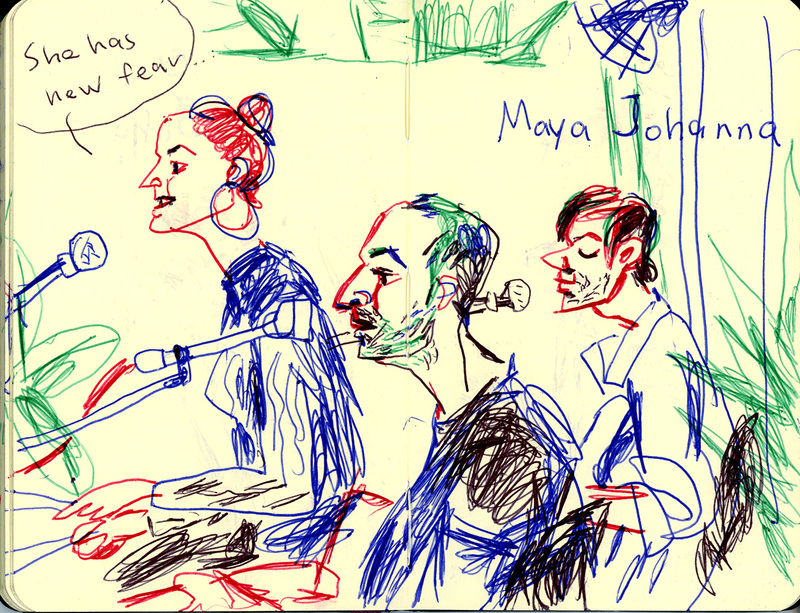 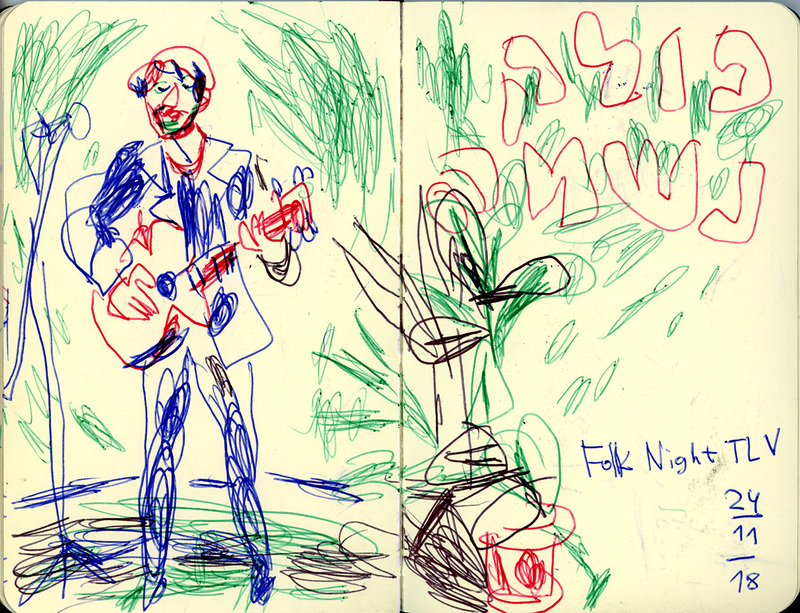 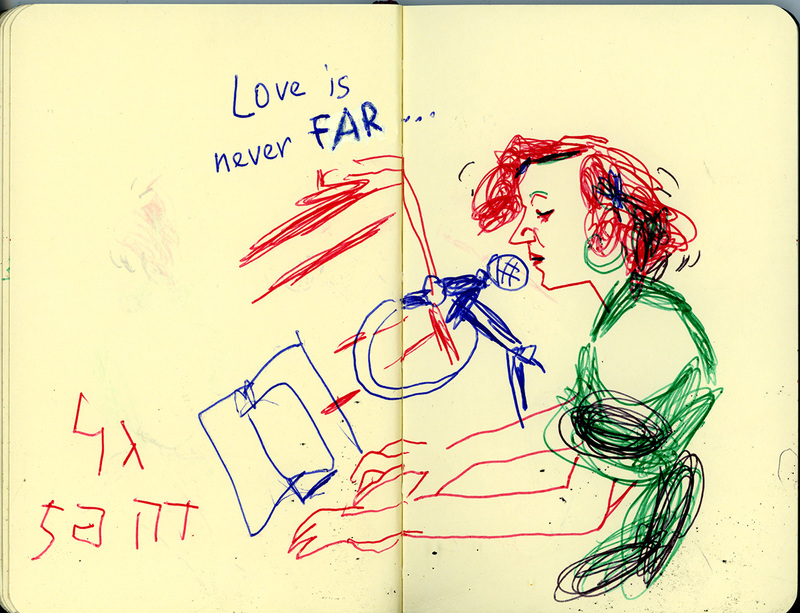 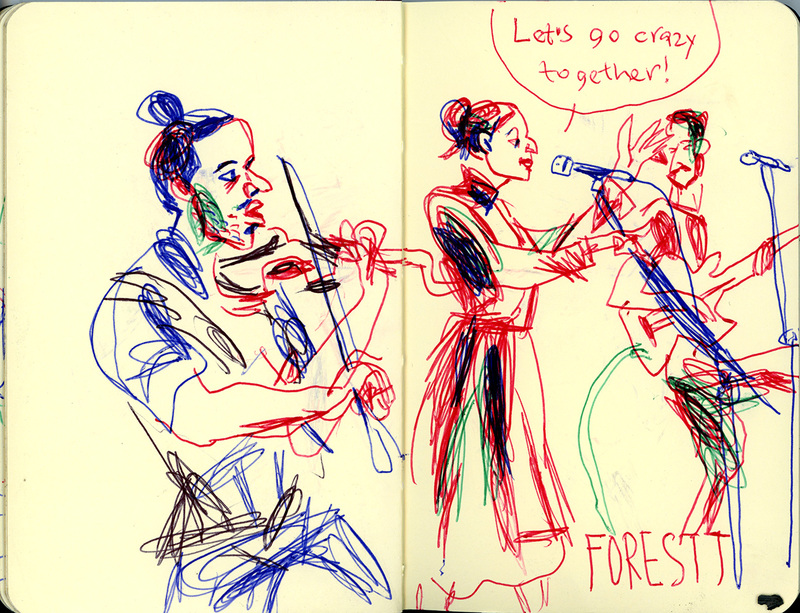 Music and sketching is my favorite combination - here are some sketches I did yesterday at the Folk Night Festival Tel Aviv. 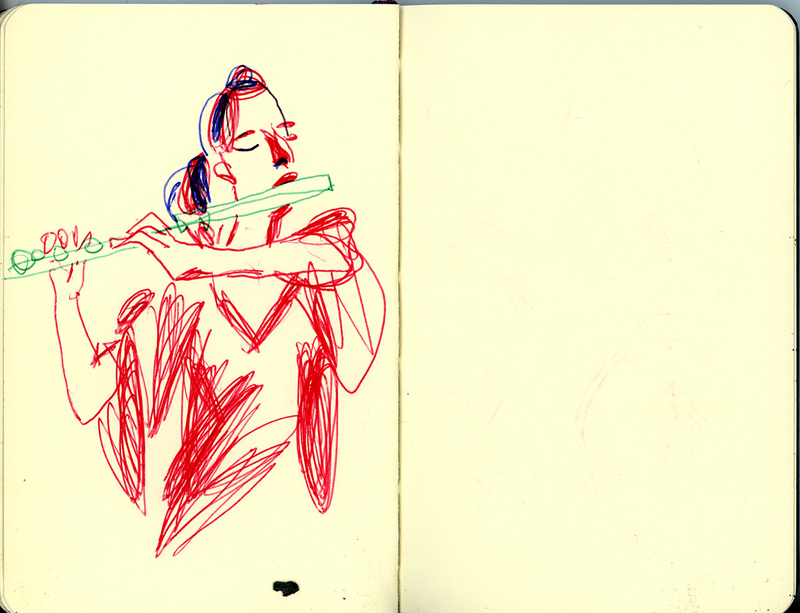 There is so many so talented musicians here!!!! !